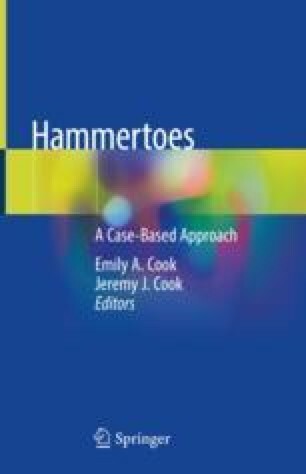 Percutaneous tenotomies and capsulotomies have been proposed as safe and effective treatment for neuropathic toe ulcerations in flexible diabetic claw toes. The direct and indirect costs associated with foot ulcerations, infections, and amputations as a result of diabetes are immense. Thus, the goal is not only to heal diabetic toe ulcerations but also to prophylactically prevent ulcer development. Percutaneous tenotomies can decrease shearing forces and pressure by providing structural alignment in the flexible neuropathic claw toe.